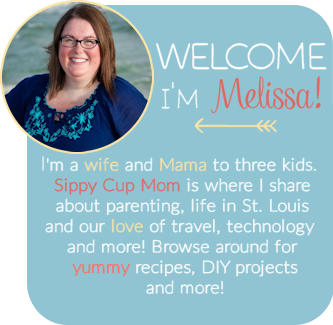 You are here: Home / Food / New Ore-Ida Sweet Potato Fries and Dipping Sauce Recipes! I’m usually the only one in my family that enjoys sweet potatoes on Thanksgiving, so I’m the one that makes it and brings it. And eats it! What’s not to like about sweet potatoes? 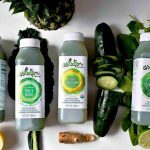 Not only are they good, but they are good FOR you! Did you know that according to World’s Healthiest Foods, sweet potatoes are rich in vitamin A and vitamin C ! Sweet Potatoes are also considered an anti-diabetic food, which means that it can stabilize blood sugar and lower insulin resistance. I also love sweet potato fries. I have notice that many restaurants are starting to offer the fries as an alternative. When I can, I always order them. When I heard that Ore-Ida, who makes delicious tater tots and my husband’s favorite waffle fries, started making sweet potato fries, I couldn’t wait to get my hands on them! Our local Sam’s Club carries the new Ore-Ida Sweet Potato Fries, but I made sure to call and double check. I either must not be the only person in St. Louis clamoring for the fries or the person who answered knew their product well, because without hesitation he said they had them! 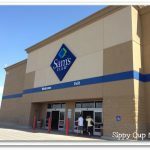 I didn’t have a BIG Sam’s Club shopping trip to do, so I headed up there TODDLER FREE, with my intent on browsing in peace and buying the fries! Make sure to check out my ThisMoment, where I share all of the yummy, delicious foods I spotted and some books on my reading list! I was eager to get home and make the Ore-Ida Sweet Potato Fries! Both Heath and I decided to skip dinner, so we could snack on the fries! I also decided to make two different dipping sauces for the fries. 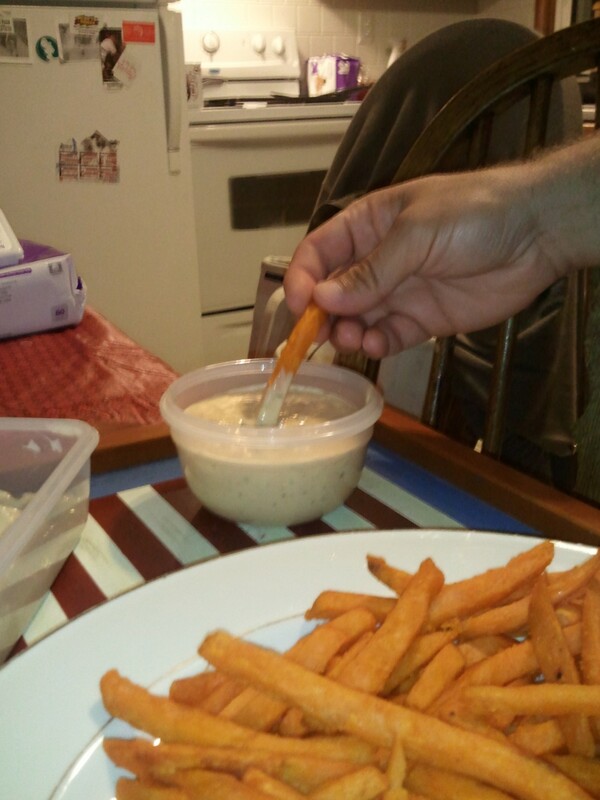 It can be difficult thinking of dips for sweet potato fries. Luckily, Google is my best friend. 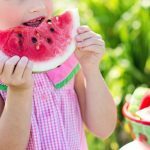 I found so many YUMMY sounding recipes for dips! 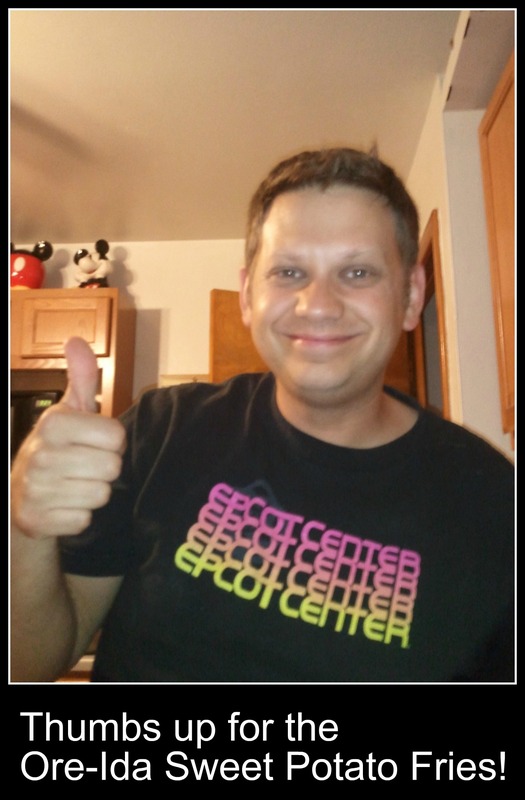 I decided to choose one I knew Heath would love and one I would love! I knew Heath would like a Chipotle Dipping Sauce and it sounded so good. 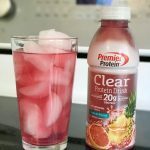 I also found a really good recipe that was easy to make! Add all the ingredients to a food processor and puree. Season, to taste, with salt and pepper. Enjoy! The next dip I made was a recipe that sounded so good and refreshing to me! I was hoping it would go well with the Ore-Ida Sweet Potato Fries! 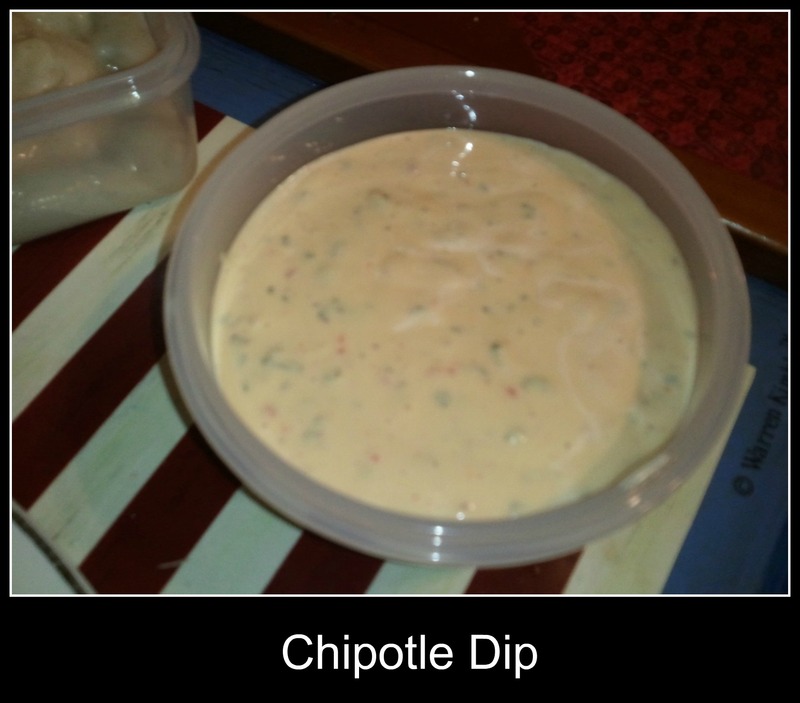 Both of these dips were really good, but hands down the Chipotle Dip was the best! Which dip would you try? I’d love to hear! Will you be buying the Ore-Ida Sweet Potato Fries? 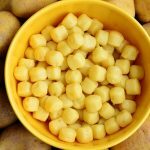 This project has been compensated as part of a #OreIdaFries shopping mission for Heinz with #CollectiveBias. All thoughts and opinions are my own. Oh wow!! Those look delicious!! I bet my kids would love them! Oh man. This post made me SO hungry!! Those fries sound really good and I would definitely try out the dips… I wouldn’t have thought of Cinnamon Yogurt Dip with fries, but it sounds interesting! The chipotle one looks to die for. I just love sweet potato fries! 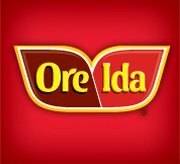 Ore Ida makes really great frozen potato products. I LOVE them! We, too, love sweet potato fries! Delicious! I never really thought about making a special sauce for them!! I’ll have to give it a try! 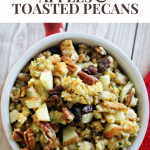 Okay yum… I need those right now! Great dips.. I bet that Chipotle with the sweet potato fries was seriously out of this world. My mouth is watering! I’ve never tried sweet potato fries, but that looks like a delicious snack! I’d probably opt for the chipotle sauce. I know my husband would love to try these at home. He always opts for them when we’re out, too. The sauce recipe sounds (and looks) delicious!) 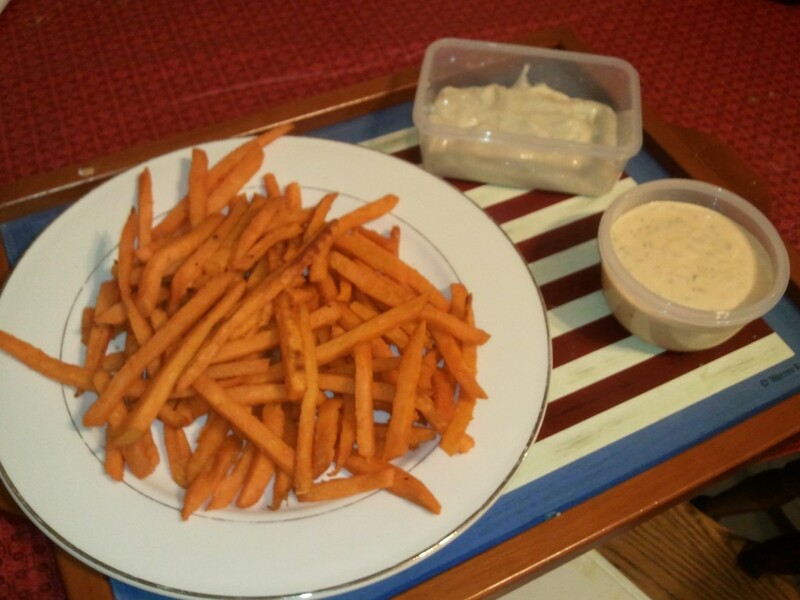 I love sweet potato fries…thanks for sharing! 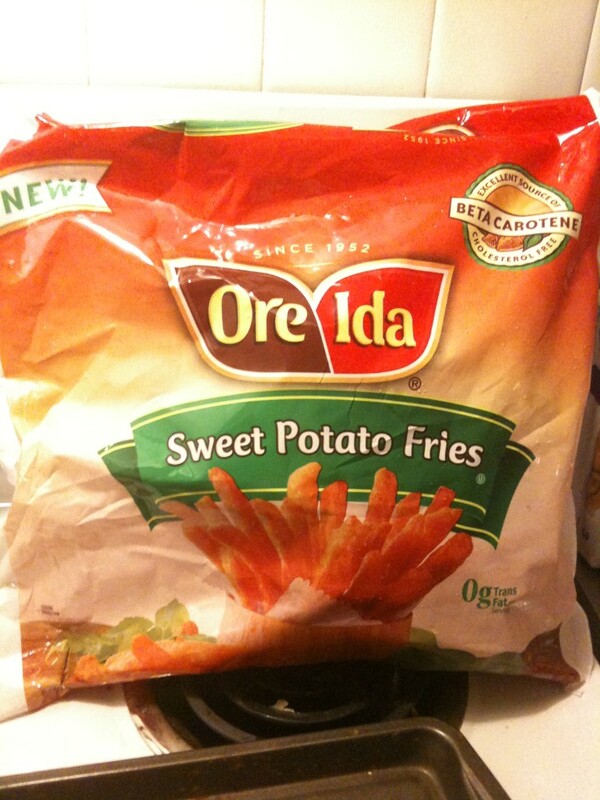 We have been buying the OreIda Sweet Potato Fries for a while now and we LOVE them! I never thought to make a dip, though. 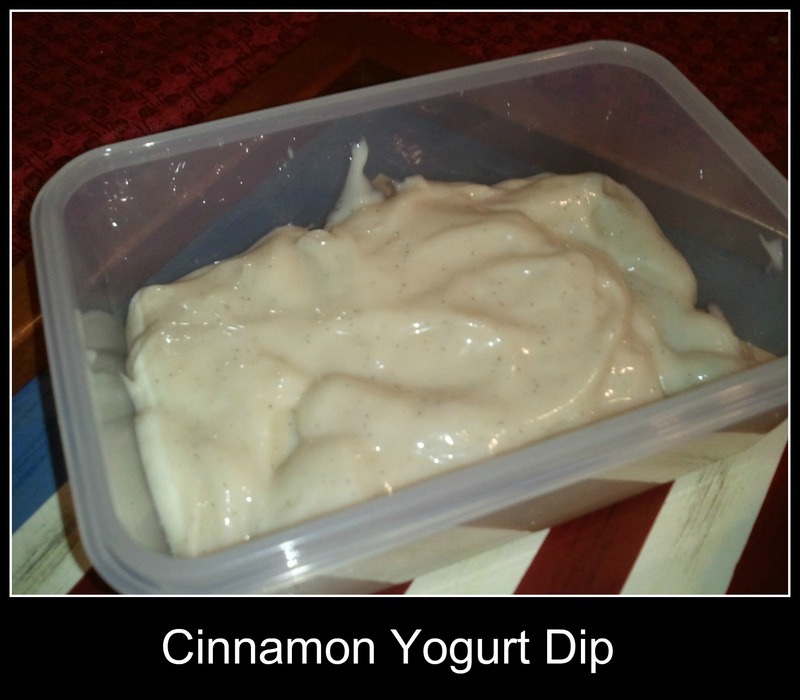 That Cinnamon Yogurt Dip sounds delicious! Both those dips sound delicious!!!! 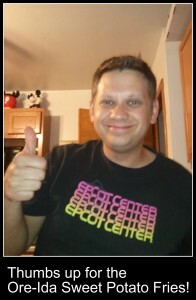 I am sooo thankful for this post. I have to admit, I am a sweet potato fry JUNKIE, and had no idea they sell them at Sam’s Club. #Hungry…is 9:50 a.m. too early for lunch? Shopping Toddler Free is always a nice bonus too, lol!